Polytheistic (many gods) Their beliefs were based on nature. There were civilizations on both sides of th ocean and both were unaware the other existed. 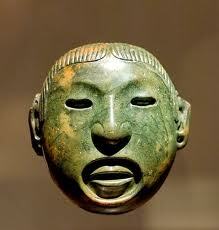 Olmec - Central America - Mother Civilization - carved stone faces. 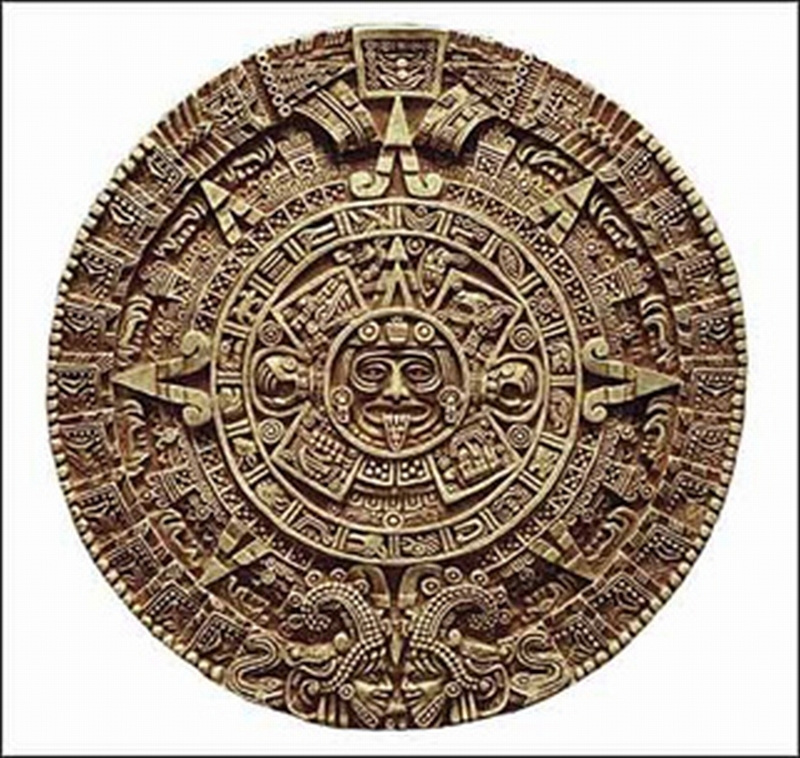 Mayan Empire - Central America - built stone temples - step pyramids - used a calendar - studied astronomy - wrote in hieroglyphics. Aztec Empire - Central America - warriors - human sacrifice - rich in gold - conquered by Cortes. Eastern Woodlands - lands east of the Mississippi River - forests/deer - wigwams. The Plains - West of MS River & east of Rocky Mtns. - buffalos - tepees. Desert Soutwest - Southwest U.S. - adobe homes - woven cloth. Northwest Coast - Coastline from California to Alaska - fishermen - totem poles. Inuit - Arctic regions - winter - igloos / summer - tents - seals, caribou & polar bears.